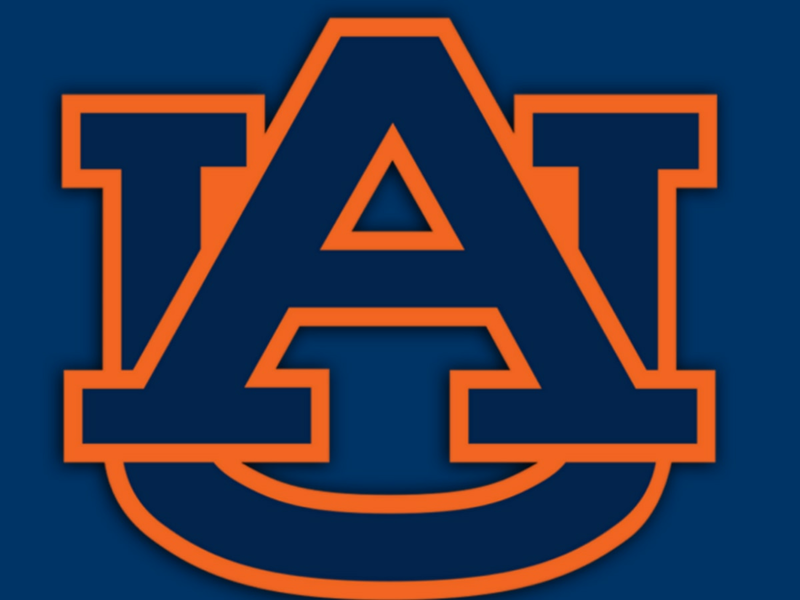 AUBURN, AL (WSFA) - Auburn is back in the win column after its distasteful loss at home to LSU a week ago. The No. 9 Auburn Tigers moved to 3-1, 1-1 in conference play, after their 34-3 win over Arkansas (1-3, 0-1). “I felt like it was a very good win for us tonight against a SEC opponent. What stood out to me was our defense played outstanding. I think we held them to 3-of-17 on third downs and had two turnovers. 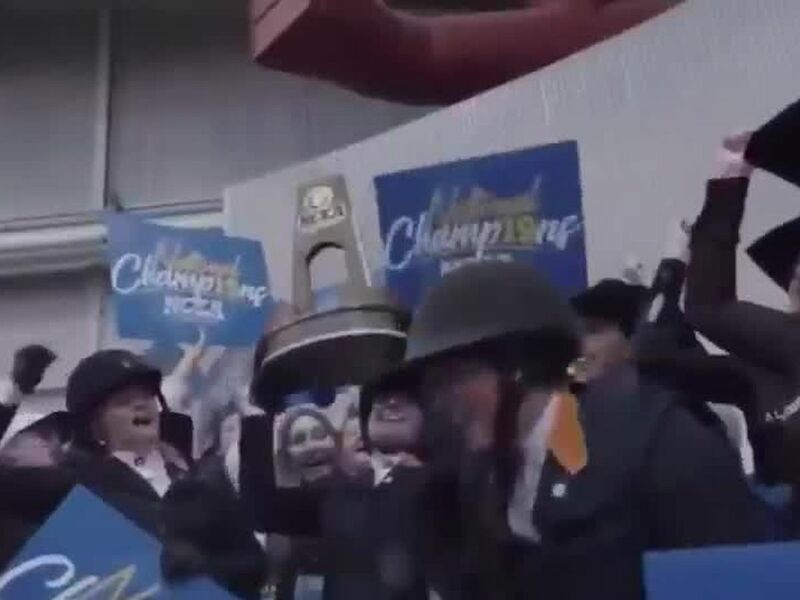 Really, our goal was to put pressure on the quarterback and I feel like we disrupted the quarterback," said Auburn head football coach Gus Malzahn. “That’s a good football team we just played. They’re very well coached, a great front seven. They are a veteran football team. We knew we were in for a battle tonight," said Arknasas head football coach Chad Morris. Special Teams was the X-factor for the Tigers Saturday night. Minutes before halftime, with the Auburn offense sputtering and just having failed on a fourth down attempt, Auburn’s special teams unit stepped up. The defense - an immovable object - forced and Arkansas three-and-out. Arkansas' attempted punt, almost coming from its own end zone, was partially blocked and then picked up by an Auburn player and returned to the Arkansas 9-yard line. 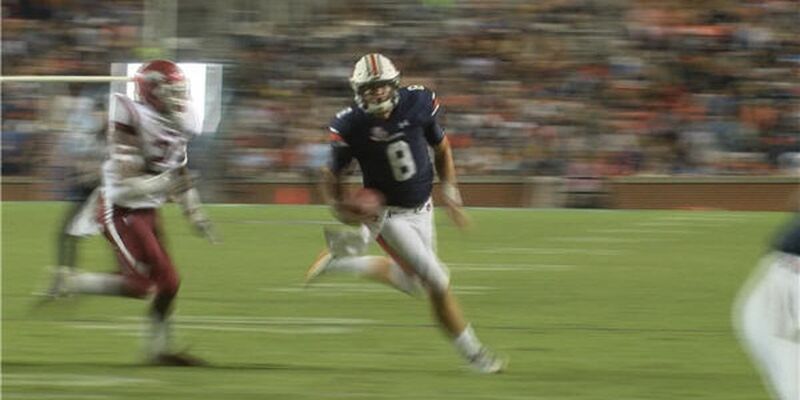 That block propelled quarterback Jarrett Stidham’s touchdown run that put Auburn ahead 17-0 right just before half. In the second half, it was the kick return unit that shocked life into Jordan-Hare once again. After Arkansas got on the board by field goal, Noah Igbinoghene returned the ensuing kickoff 96 yards for the score and Auburn was back out in front 24-3. “Special teams -- one of the better special teams performances we’ve had in a while. They did a super job," Malzahn said of his special teams unit. The defense showed no signs of letting up the rest of the way, constantly putting pressure on Arkansas' offense and imposing their will. Tailback JaTarvious Whitlow accounted for two rushing touchdowns to go along with his 49 rushing yards for Gus Malzahn’s Tigers. Up next for Auburn is a date with Southern Miss in Jordan-Hare Stadium next Saturday. Kickoff in Auburn’s Homecoming game is set for 3 p.m.